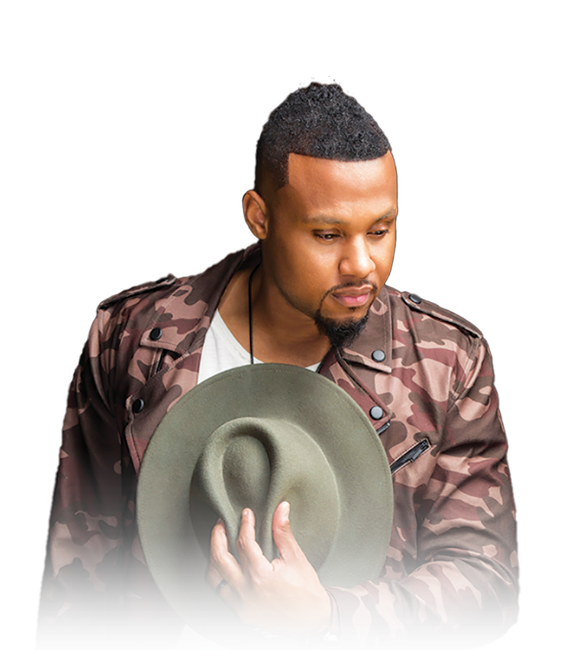 Todd Dulaney spent most of his life pursuing a baseball career, playing 5 years of professional baseball. Now, his joy comes from serving the Lord in any and every capacity of life. He is steadfast and sold out to God and his eyes are focused on ministry and fulfilling His purpose. Dulaney’s dream is to write music, which ministers to the heart of God and touches the heart of man. Not what’s hot, but what delivers, what heals, what restores, music that God inhabits. Born December 20, 1983 in Maywood, IL, Dulaney grew up as a singer and an elite athlete. After graduating from high school in 2001, Dulaney was drafted from Community College in Mt. Carmel, IL, by the New York Mets to pursue a professional baseball career. While refining his athletic skills, Dulaney realized that there was a higher calling upon his life. 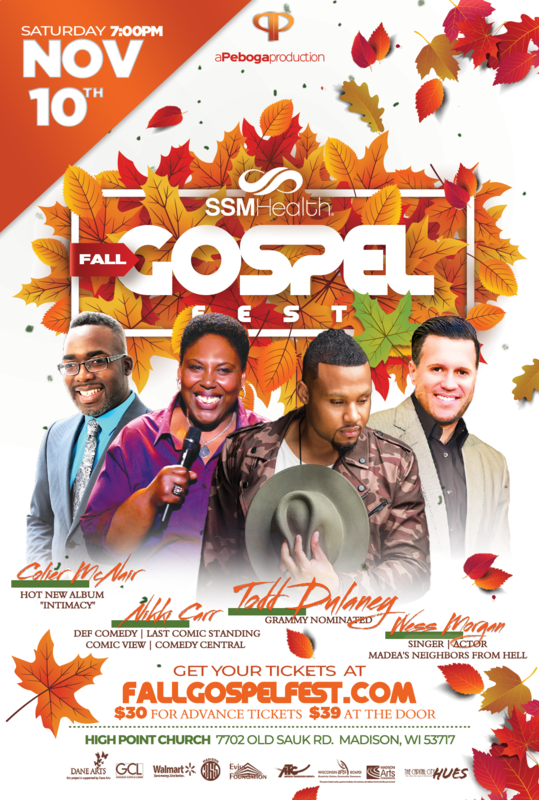 He accepted an invitation to travel and perform background vocals for gospel artist and Grammy winner Smokie Norful.